Solutions to improve resource and inventory management. Inventory management is the management of inventory and stock. As an element of supply chain management, inventory management includes operations such as controlling and overseeing ordering inventory, storage of inventory, and controlling the amount of product for sale. Most businesses manage their inventory by the traditional approach which can be open to human error a lot of the time. In the long run, this can cost a business thousands over a number of years. 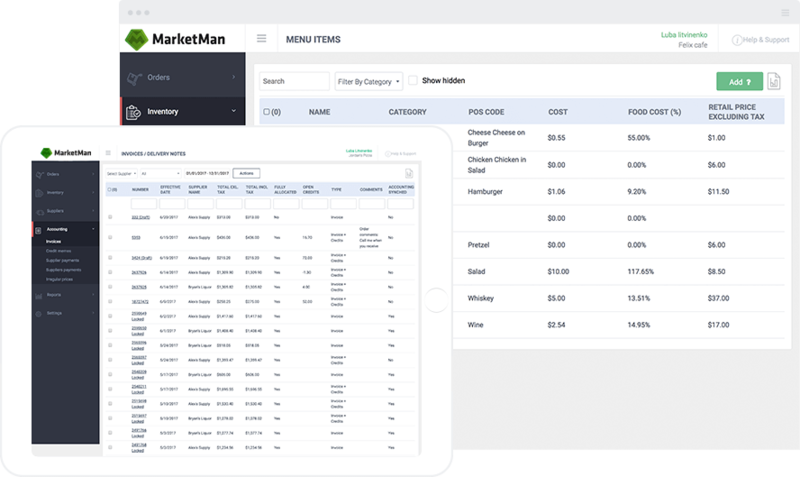 This results in inventory management software becoming increasingly popular within many businesses. Not only does it handle most of the repetitive process for you but it can save you a lot of time, resources and money.